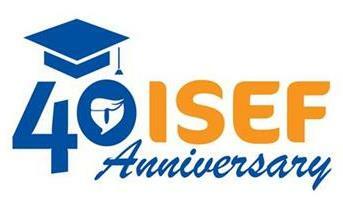 For 40 years, the ISEF Foundation has been a partner with the Weizmann Institute, providing scholarships for minority Israelis to pursue higher education in the sciences. 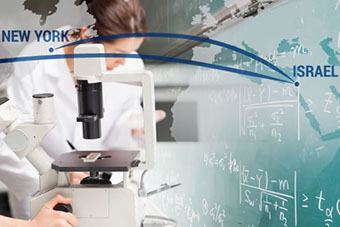 In recognition of these decades of collaboration, we present three Weizmann graduates - successful scientists all - who benefited from an ISEF scholarship. With spring comes thoughts of renewal, change, and the future. 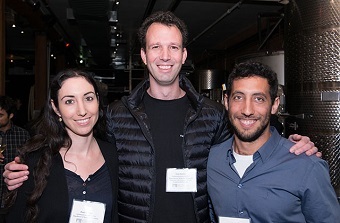 In a harbinger of great things to come, six extraordinary PhD students from the Weizmann Institute's Feinberg Graduate School visited the U.S., describing their research to supporters across the country. These ""scientists of the future"" are already making the world a better place. 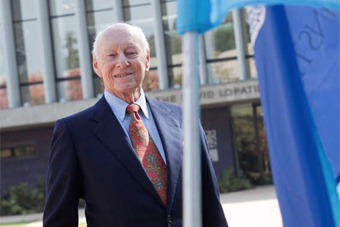 Philanthropist David Lopatie's donation to Weizmann has resulted in an important new venue for international scientific conferences. The new centre will bring global attention to the Institute and help balance out its geographical isolation. The summer before she entered college, Dr. Shari-Lynn Odzer spent a month on the Institute's campus as part of the Bessie F. Lawrence International Summer Science Institute (ISSI). 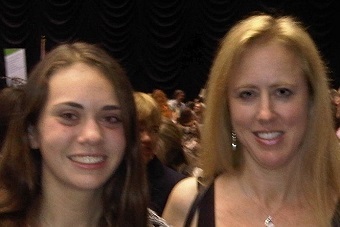 More than three decades later, her daughter Jamie followed in her footsteps. 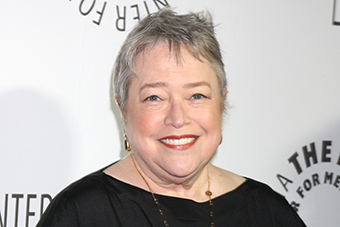 Oscar winner Kathy Bates opens up to Larry King about developing lymphedema – which occurs when the lymph nodes are removed or blocked – after a double mastectomy. 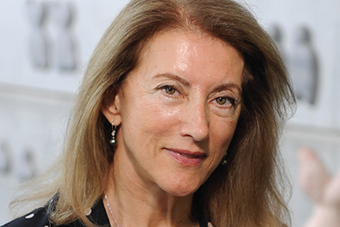 Now a lymphedema activist raising awareness and funds, she gets hope from research like Dr. Karina Yaniv's, whose breakthroughs include being the first to grow lymphatic cells in the lab. 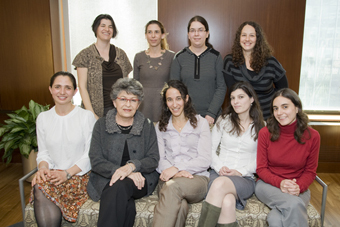 2017 marks a decade since the Weizmann Institute took action to bridge science's gender gap by establishing the Israel National Postdoctoral Award Program for Advancing Women in Science. 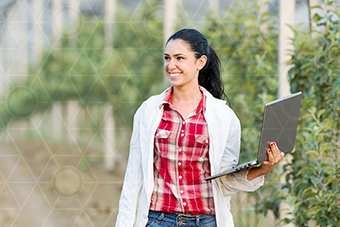 The program's success is quantifiable and inspirational – and good for women, for science, for the Weizmann Institute, for Israel … for the world. Recipients of the Institute's award for women postdocs met with Prof. Varda Rotter and philanthropic supporters to discuss science, work-life balance, and how the award reinforces the importance of encouraging talented female scientists. Six outstanding students from the Institute's Feinberg Graduate School traveled across the Atlantic for the second U.S. ""Scientists of Tomorrow"" tour. The students brought energy and enthusiasm as they discussed their work at breakfasts, luncheons, dinners, and ""Science on Tap"" events. While their research subjects varied from cancer to biological clocks to the human brain, they shared a passion for science &ndash; and a desire to spread the spirit of discovery to the general public. Since its inception, the Weizmann Institute has recognized the importance of a science-literate public. 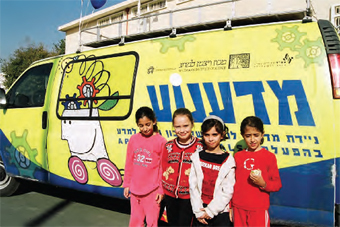 Today, its innovative programs are providing science education to children of all abilities, as well as to communities throughout Israel.